Bring more leisure to your garden! Choose the pool for your lifestyle, and guarantee your family summers of endless fun! 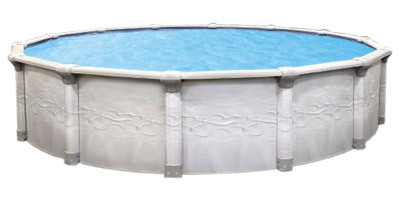 Beautiful pools for all tastes, backed by quality manufacturing and excellent service. 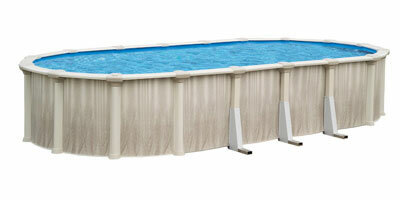 Trust Garden Leisure to provide the right pool for you and your family this summer.